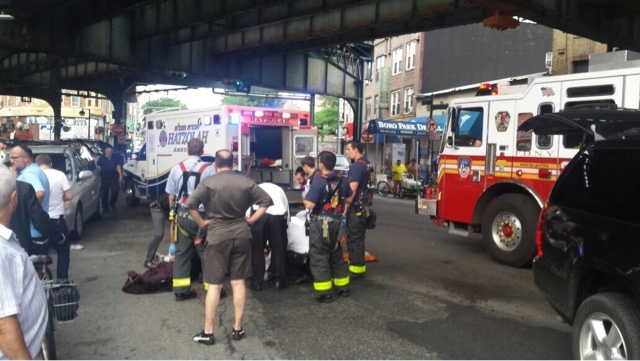 Boro Park - Hatzolah & FD were on scene Thursday afternoon were a pedestrian was struck by a vehicle at the intersection of 13th Avenue & 55th Street. 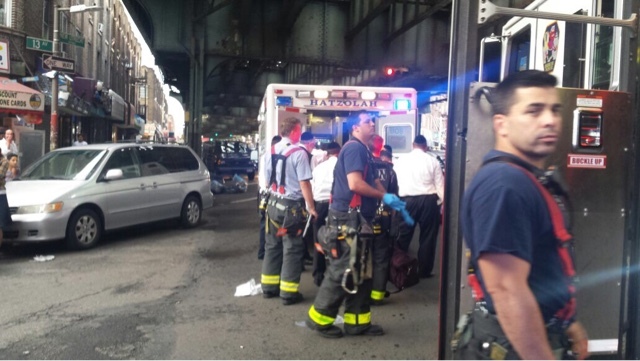 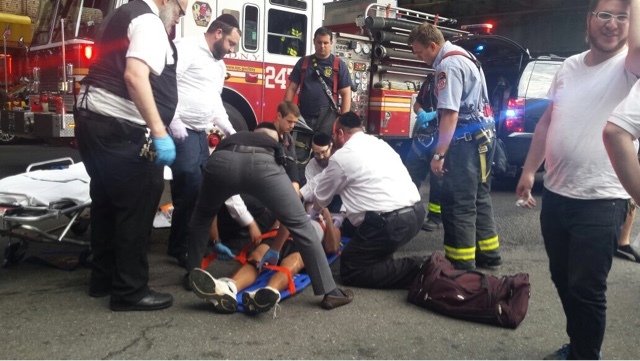 The aided was transported by Hatzolah EMS to a area hospital. 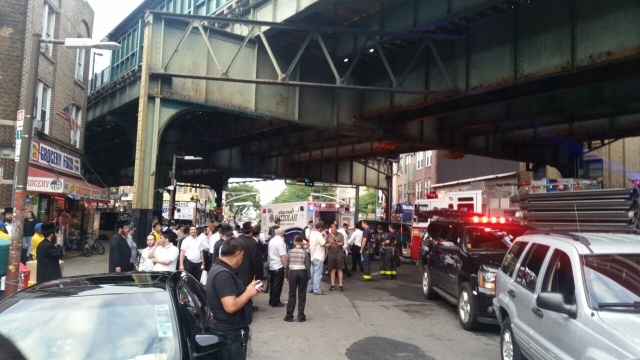 The vehicle fled the scene.